A great cover only makes a song stronger. Jimi Hendrix's version of Bob Dylan's "All Along the Watchtower." The Beatles rocking out with "Twist and Shout." Aretha Franklin demanding "Respect." Without covers, the world would have lost many unforgettable performances. This is the first book to explore the most iconic covers ever, from Elvis's "Hound Dog" and Joe Cocker's "With a Little Help from My Friends" to the Talking Heads' "Take Me to the River" and Adele's "Make You Feel My Love." 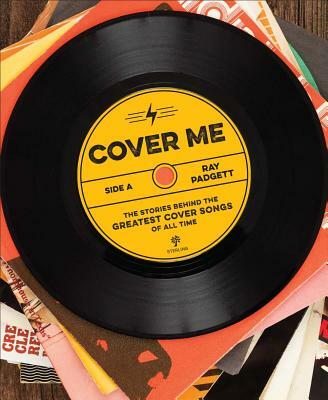 Written by the founder of the website covermesongs.com, each of the 19 chapters investigates the origins of a classic cover--and uses it as a framework to tell the larger story of how cover songs have evolved over the decades. Cover Me is packed with insight, photography, and music history.